Social media strategies for teachers and school leaders. 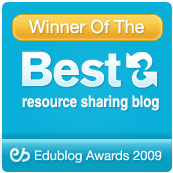 The best of open learning resources for teachers. Piloted 1:1 laptop program at the high school level in 2006. 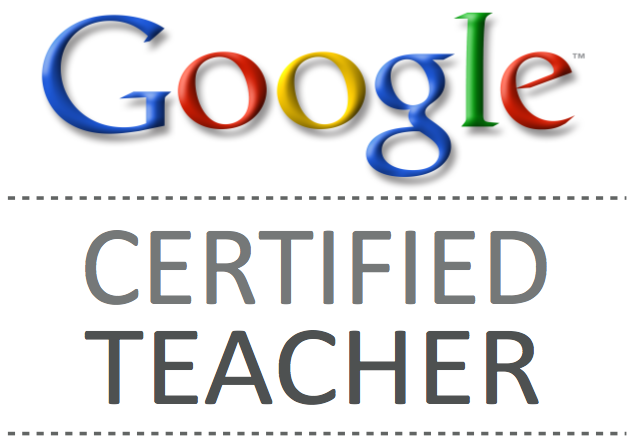 Taught the school's first blended online course. Conducted technology integration workshops for staff. Coordinated the "Laptop Squad" to assist teachers in the use of MacBooks as instructional tools. Member of ACTEM and ISTE. Teacher of US History and Contemporary World Studies. Teacher of special education classes and college preparation courses. Served on Subject Area Curriculum Committee. I write a monthly column titled Cool Tools. Articles introduce readers to free technology tools that can be used in classrooms and school libraries. Author of Free Technology for Teachers. Reviews of services and ideas for using free web-based resources in education. 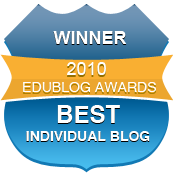 Winner of 2008, 2009, 2010, 2011, 2012 Edublogs Awards for Best Resource Sharing Blog. Built a daily subscriber base of 100,000+ readers yielding nearly 1,000,000 monthly page views. 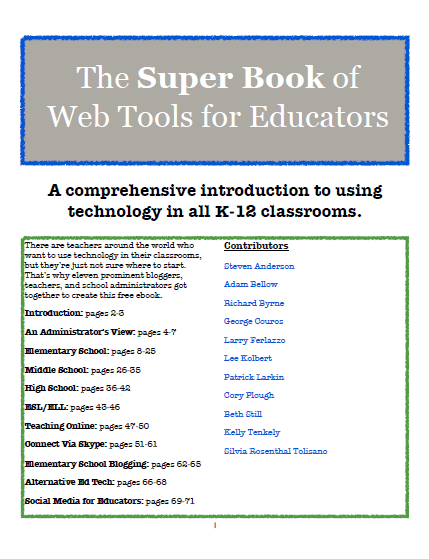 Published nine ebooks for educators including two on Google Apps for Educators. Taught 9th grade Introduction to Literature. Developed, with English Department, local area common assessments. Supervised 20-25 package handlers in the safe and efficient loading and unloading of trailers. Coordinated dispatch of local and long-distance package delivery and pick-up. Recruited and hired package handlers. As a globally recognized classroom teacher and educational technology blogger, I will bring to your organization experience and ideas for improving student engagement and learning through the use of technology.